Last week, we received the opportunity to interview The Gentlebros, the creators of Cat Quest and its upcoming sequel Cat Quest II: The Lupus Empire. One of the things we discussed was the scale of Cat Quest II. The Gentlebros CEO, Desmond, revealed the world of Cat Quest II: The Lupus Empire will be “at least two times bigger” than Cat Quest. It’ll feature Felingard, the Cat Kingdom that appeared in Cat Quest, as well as Lupus Empire, the home of the Dogs. 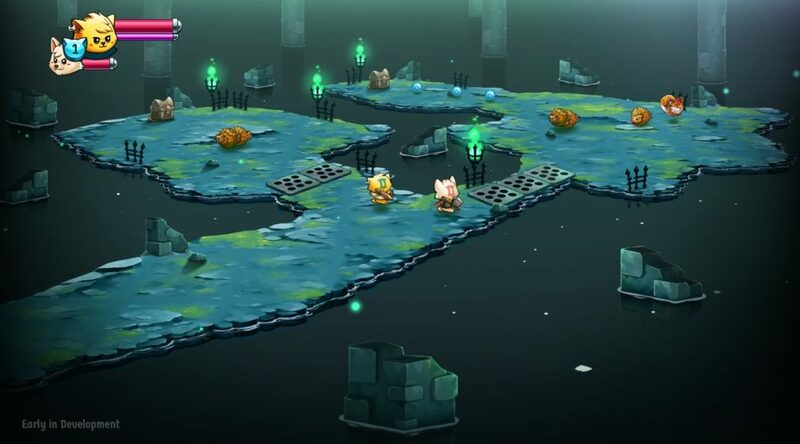 As Cat Quest II takes place many years after the first game, Felingard will “feel familiar” yet different from the first game. Players who’ve completed the first game may recognize certain landmarks or towns have moved to different places. Learn more about Cat Quest II’s story, mechanics, and development in our interview.